Sometimes you come across a story that typifies a platitude so faultlessly that you don’t even feel cliché, and you know you just have to go for it. That being said: D’Mitrick Trice’s injury early into last season was a devastating blow to Wisconsin basketball and contributed to their worst season in two decades, but every cloud has its silver lining. Back in December of 2017, Trice was sidelined with a right foot injury that required surgery, rehab and eventually held him out the entire rest of the year. Trice was a breakout player in his freshman season in 2016-17, playing in 37 games and factoring in as the Badger’s top bench player. 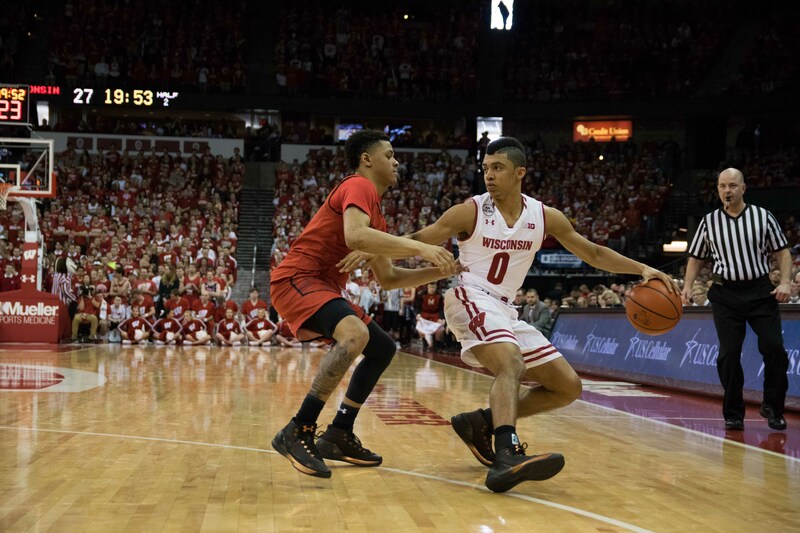 Coming into his sophomore year, Trice was slotted as the starting point guard and was projected to be a leader, on and off the court, for the young Badgers rotation. Trice would start the first ten games of the season before his injury, which happened just in time for Trice to preserve his eligibility and be granted a medical redshirt for the season. 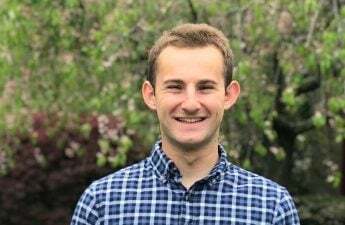 During his rehabilitation, Trice found support in those who have gone through similar injuries, like Kyle Ahrens who plays basketball for Michigan State University. 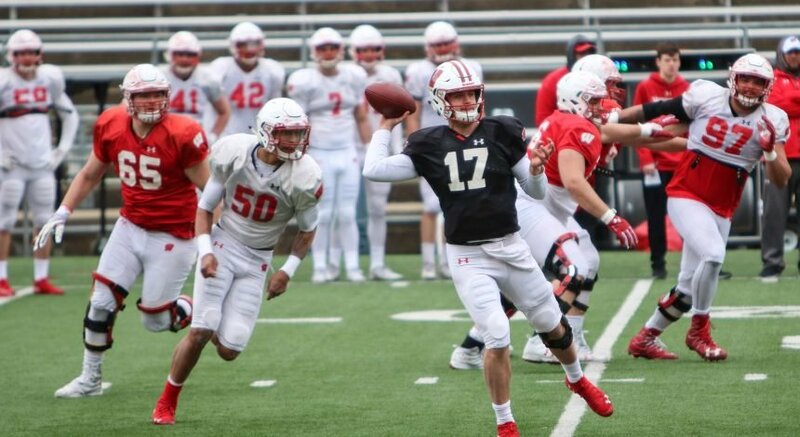 Ahrens succumbed to a foot injury as well, and the two western Ohio natives talked frequently about their shared obstacle. 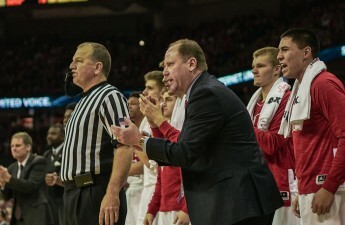 Wisconsin Basketball Assistant Coach Joe Krabbenhoft also served as an adviser for Trice, as Krabbenhoft fell victim to the same injury during his own basketball career. “Other than not being able to play and be out there with my teammates I tried to keep in high spirits, I can’t really complain,” Trice said. Though that’s not to say Trice was the type to sit idly by for a season and simply wait for his body to heal. In the meantime, he trained to have a new, more cerebral take on the game. 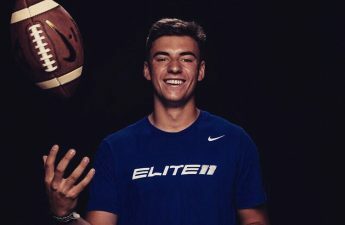 He said he was able to glean more from the expressions of his coaches – what they see and what they’re talking about – than he would from his normal view when he’s playing. Trice could see from his coaches’ views how different players take criticism and how they apply it to their games in their own ways. Even though it was only a limited time that the 22-year-old guard played the role of quasi-coach, Trice said he thinks it has changed his teammates’ perceptions of him. “Guys look at me differently now than they did last year,” Trice said. With this new experience, it’s hard not to think Trice has a career in coaching ahead of him. For now though, Trice said he’ll stick to playing. Since he got back to 100 percent last spring, Trice said his main focus has been on his body this off-season. He’s gained ten pounds and set new personal marks bench pressing and squatting. 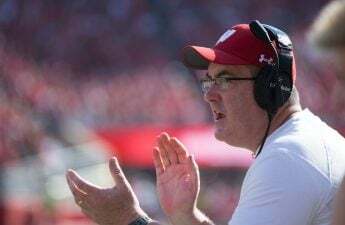 As for this upcoming year, the Badgers and Head Coach Greg Gard are going to have some tough decisions to make regarding playing time in the backcourt. 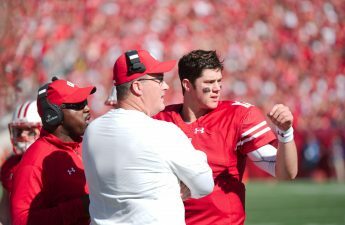 With King and Trice coming back from injury, last year’s freshman phenom Brad Davison returning for his sophomore season, and newcomers transfer Trevor Anderson and freshman Tai Strickland, there is certainly more talent than the single-faceted rotations the Badgers were stuck with last season. 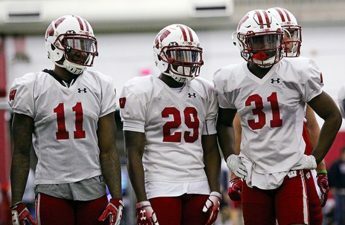 These are good problems to have, and Trice looks forward to intense practices before the season gets started this fall. Now, Trice heads into the 2018-19 season with a new perspective, a healthy body and another shot at his sophomore season.